Bloom-Carroll High School was recognized by the Ohio Department of Education as a Purple Star school for its commitment to military-connected students and families. 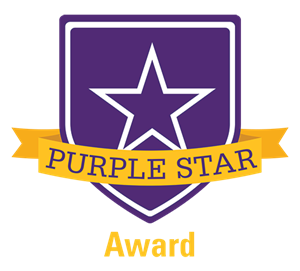 The Purple Star Designation is bestowed upon schools that show a major commitment to serving students and families connected to the nation's armed forces. Click here to access parent and student resources available to our military families.